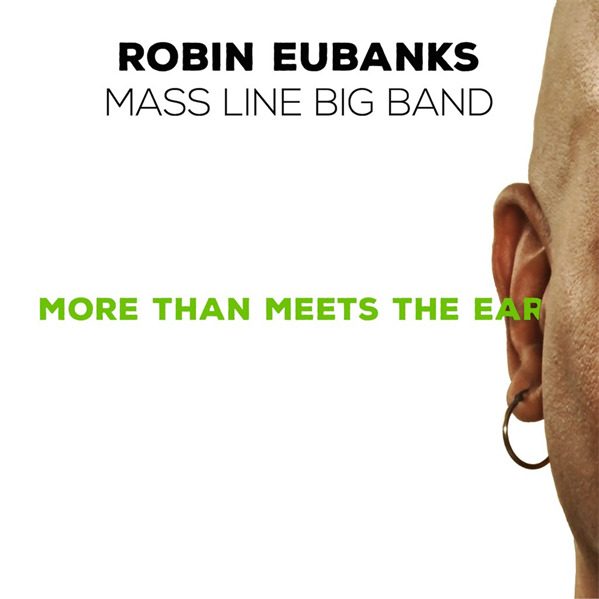 Welcome to The Mass Line Big Band Project LTD Edition CD Participant Offer. In 2013 I was awarded Research Status at Oberlin College, where I’ve been a professor for 17 years. This gave me a year away from teaching in order to fulfill a project that I proposed. I decided to do a big band recording of compositions that I composed and performed with the SF Jazz Collective and Dave Holland. I hope you will join me and the Mass Line Big Band as a LTD Edition CD Participant or explore the other ArtistShare® offers as well.